For over 35 years, Ferruzzo has developed and nurtured long and enduring relationships with our clients. In fact, we view the depth of the relationships we’ve built over the years as the primary reason for our success and cornerstone of our firm’s history and community legacy. We demonstrate our commitment to our clients and community in a multitude of ways, since many of our attorneys and staff actively serves on corporate, charitable, and church boards. We believe in giving back where we work, live, and play. Our mission is to be invested with clients by understanding their objectives and to partner with them to obtain their goals. Our commitment is to provide high quality, innovative legal solutions, and highly skilled representation to our clients. Equal to the importance of our relationships, our client outcomes and results matter. 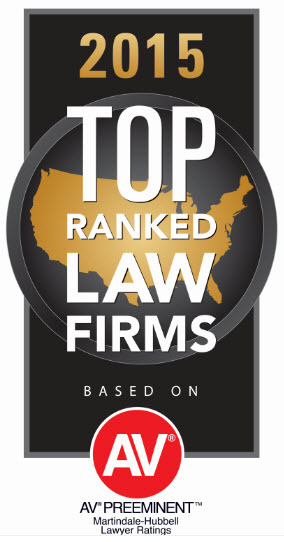 Ferruzzo’s highly experienced, skilled, and credentialed group of attorneys consistently achieve extraordinary results. With over 200 major trials, billions of dollars in closed deals, thousands of custom-tailored trusts and estate plans under our belt, and every conceivable employer issue one could imagine, our results speak for themselves. We have some of the longest tenured attorneys in a very dynamic legal community and we collaborate on behalf of our clients to ensure the most positive outcomes. Our unique approach to providing legal services just simply works.